On November 6-11, Russia’s Almaz-Antey Air and Space Defense Corporation will attend the 2018 China International Aviation & Aerospace Exhibition in Zhuhai, China, according to the company's press service. 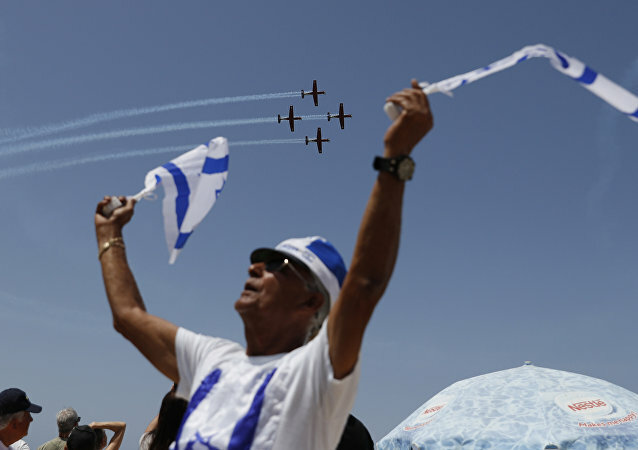 Israel has marked the 70th anniversary of its declaration of independence from the UK in 1948, one of the highlights of the country’s celebrations is an airshow. The gazes of millions of Israelis are anchored on the combat jets and aircraft maneuvering in the skies. Check out one of the world’s largest and most important aerospace industry events, currently being held in the UAE, in Sputnik’s photo gallery. An Italian Eurofighter Typhoon jet crashed during an airshow in the central Italian region of Lazio on Sunday, killing its pilot, local media reports. 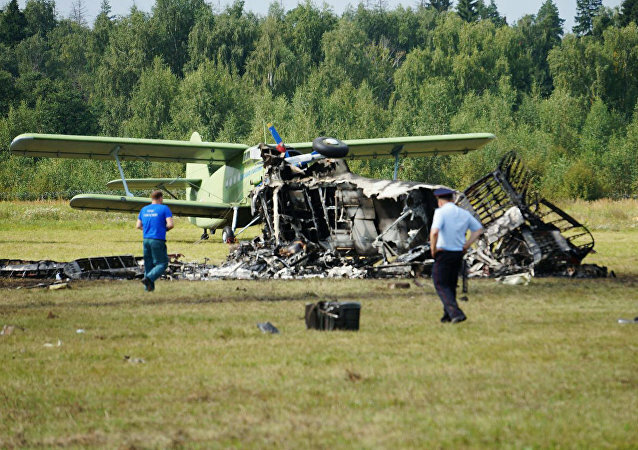 An An-2 small plane crashed during a demonstration flight in Balashikha, Moscow region, local emergency services report. At least two people were killed. North Korean organizers of the September 2017 Wonsan International Friendship Air Festival have decided to scrap the air show. 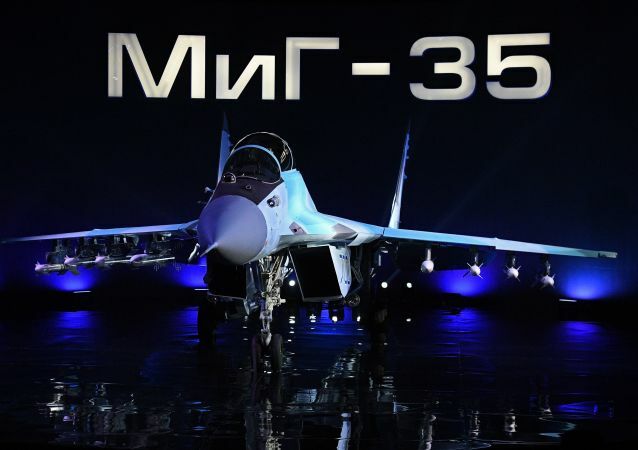 The 13th International Aviation and Space Salon MAKS-2017 kicks off on Tuesday in the Russian city of Zhukovsky. 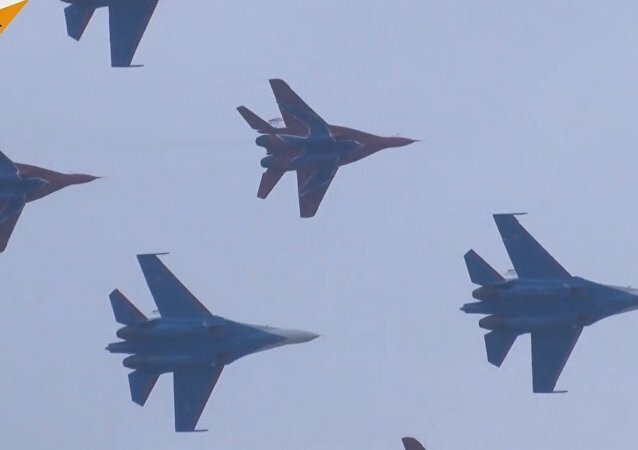 Watch as these Russian aerobatic teams rule the skies. 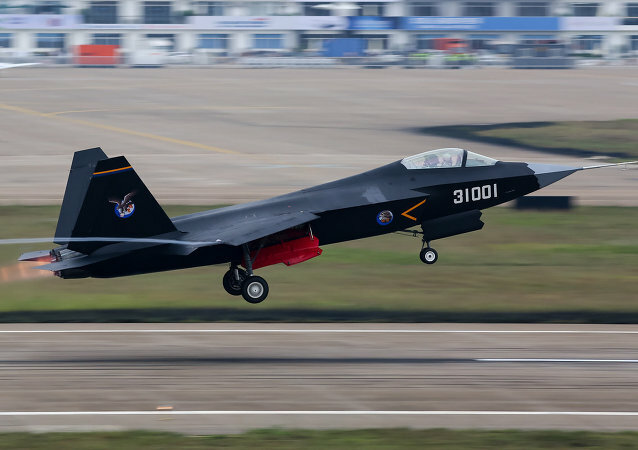 China has unveiled its secretive stealth fighter plane, the Chengdu J-20, in public for the first time. The heavily armed warplanes represent the cutting edge of China's military clout, and are seen as a direct attempt to compete in defense capabilities with the United States. The Aviation Industry Corporation of China (AVIC) will bring the Y-20 cargo aircraft and J-31 stealth fighter to the city of Zhuhai in Guangdong province once again for the airshow set to take place in November. Various expositions obviously attract international interest to Russian military planes and helicopters, Russian Aerospace Forces Commander Col. Gen. Viktor Bondarev said on Saturday. 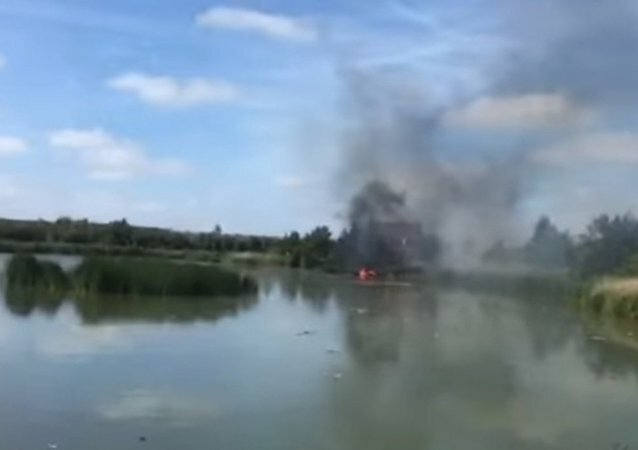 Swiss Defense Department said that two Northrop F-5E fighter jets of the Swiss Air Force’s display team collided in midair in the Netherlands. The airshow organizers said they have 21 registered exhibitors at the show this year including with a large Russian Pavilion in the exhibition halls and a chalet. Roscosmos would not send a delegation to the United Kingdom's Farnborough International Airshow, according to the official confirmation. 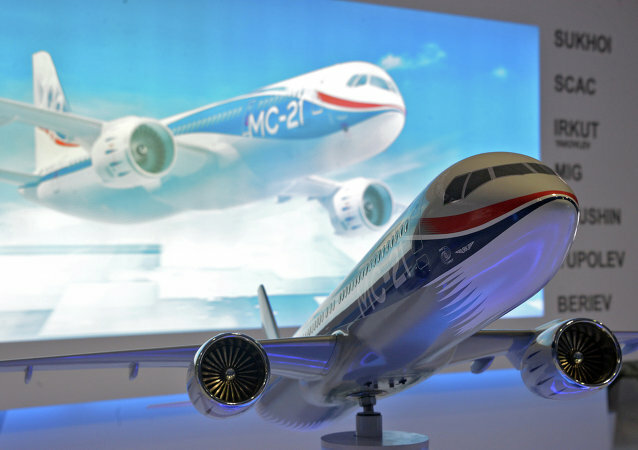 The United Aircraft Corporation (UAC) will demonstrate a wide range of Russia-made military and civil jets at the Singapore Airshow 2016, the manufacturer said in a statement. 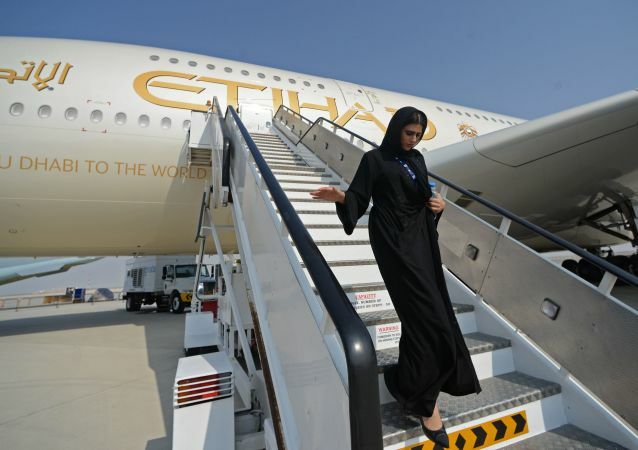 The Dubai Airshow 2015 resulted in the signing of agreements worth a total of $39.8 billion, as compared to $200 billion at the 2013 exhibition, the organizers of the show said Thursday.